Although a (portratit) caricature artist, I’m not at all keen on criticism of politics (though it certanly deserves one). I much rather depict people, that are inspiring. 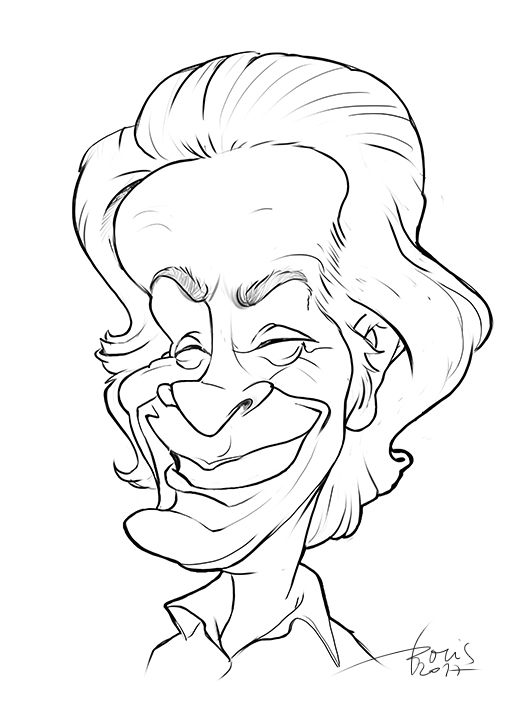 Briliant phycisist Ricard Feynman is certanly one of them. Not that I understand the things he got his Nobel prize for, but I surely do understand, admire and cherish the joy, with which he talks about nature and “the pleasure of finding things out”. Would you like to receive news directly to your inbox?